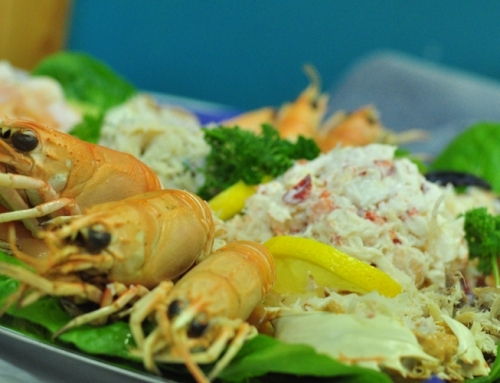 When you sample the local fare at some of the Festival events, you may wonder where you can buy some to take home with you. 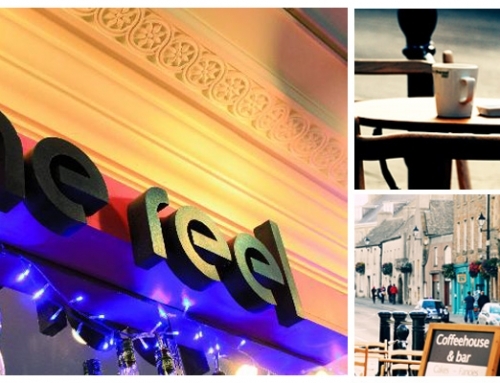 There’s now a solution – a new pocket guide to some of Orkney’s ‘Peedie Producers’. It gives details of 23 producers, from cheese to chocolate, beef to beremeal, pies to pak choi, biscuits to buffalo. You might want to look for something small to take away, like a pot of honey or a jar of rhubarb and ginger jam, or you might like to think about a whole meal. 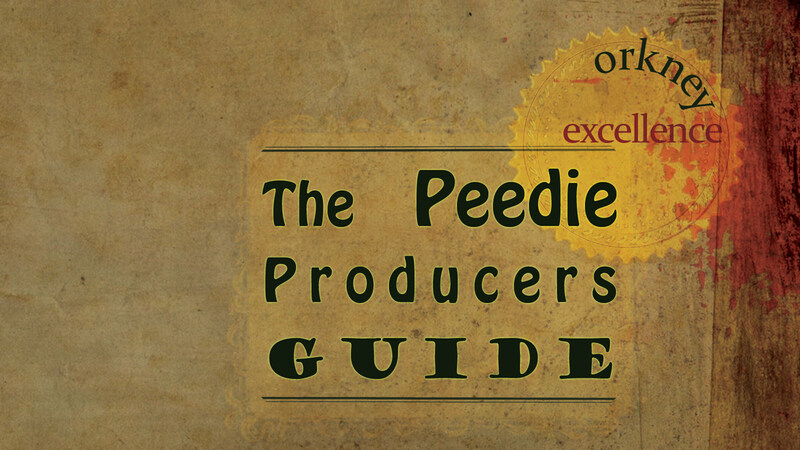 The Peedie Producers Guide will give you plenty of choice. It tells you where to get fresh free-range eggs, farm-grown vegetables, bread and rolls, Sanday pork and North Ronaldsay mutton. 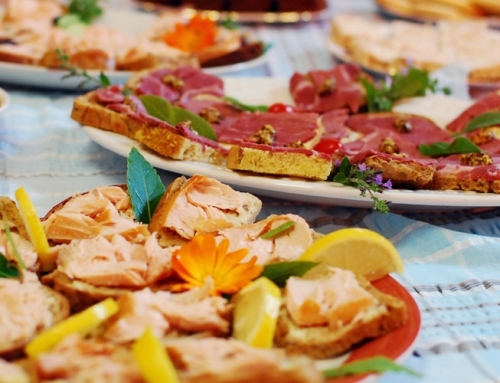 There’s information about smoked food – cheese and garlic, salmon and mackerel. 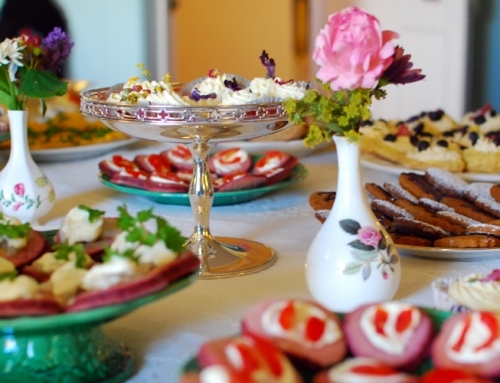 There’s details of baking, from countryseed loaf to fruit oven scones, and lemon curd or marmalade to spread on them. And for afters you can find out about lemon in double chocolate, or cranachan and double choc mint. 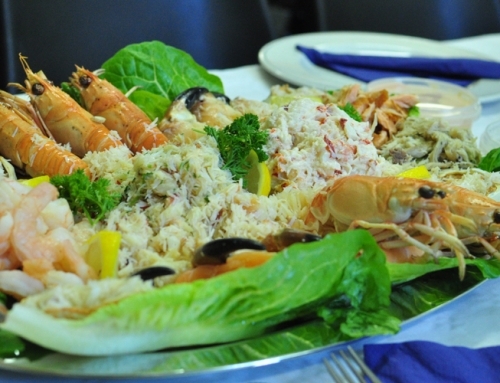 With the information from the Guide you’ll be visit local shops or contact them for mail order, and you’ll see how impressive their stock of Orkney products is. The Guide has been made possible by support from the Scottish Government’s Community Food Fund, and is available in printed form from shops and suppliers, and also in an online form which you can download directly from here.